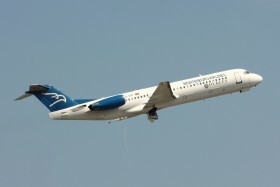 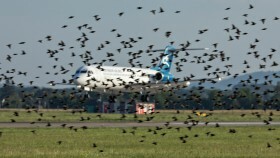 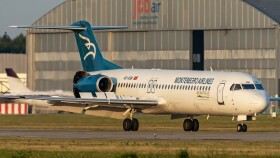 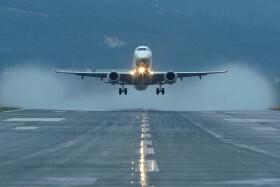 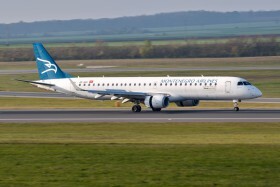 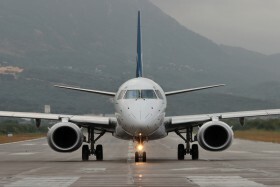 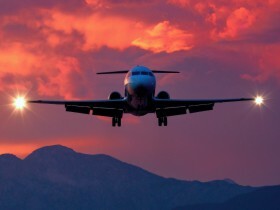 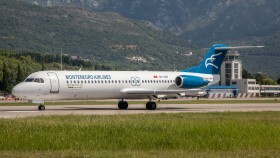 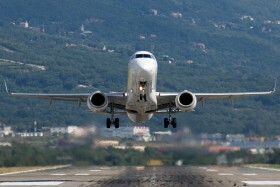 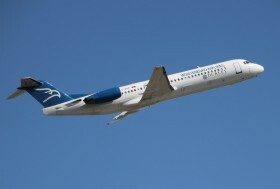 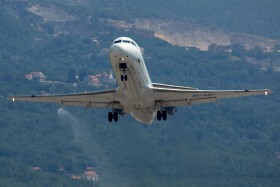 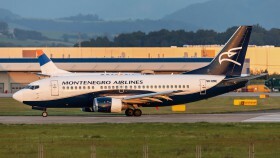 The last Fokker serving at Montenegro Airlines took off to Paris with fuel leak. 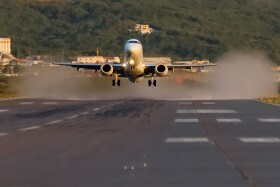 Evening visual on the RWY 14. 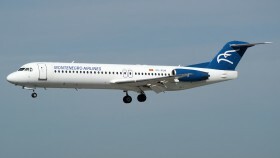 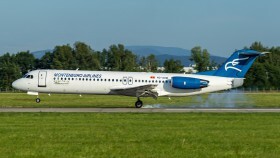 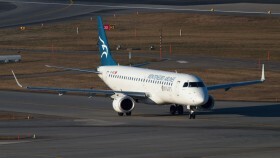 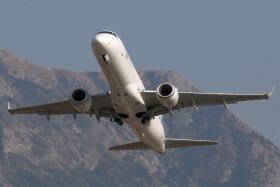 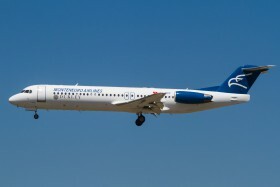 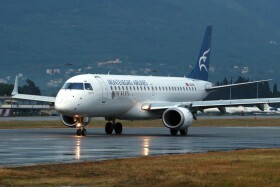 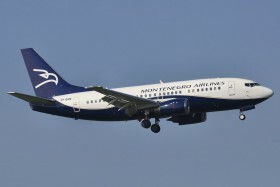 Montenegro Airlines leased for the summer season this Boeing 737-500 from Air X Charter.